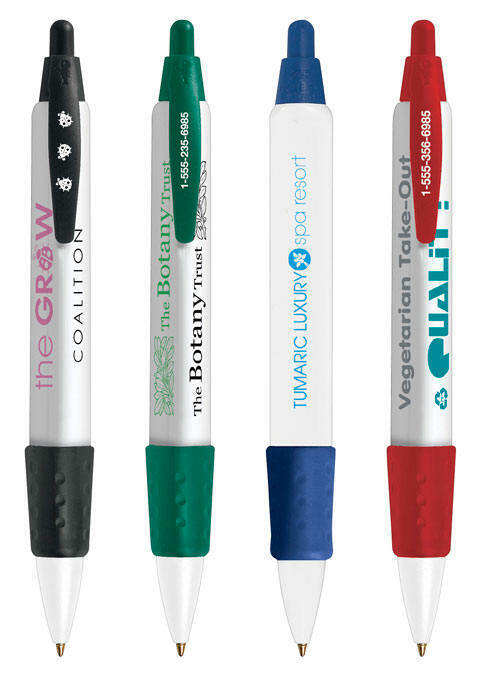 Show your clients, customers, and employees that you truly care about what happens to our planet by choosing environmentally friendly products. 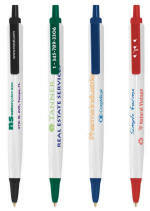 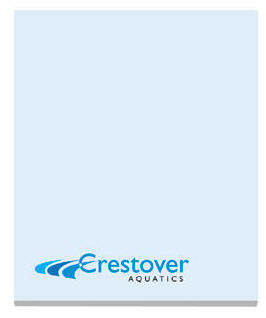 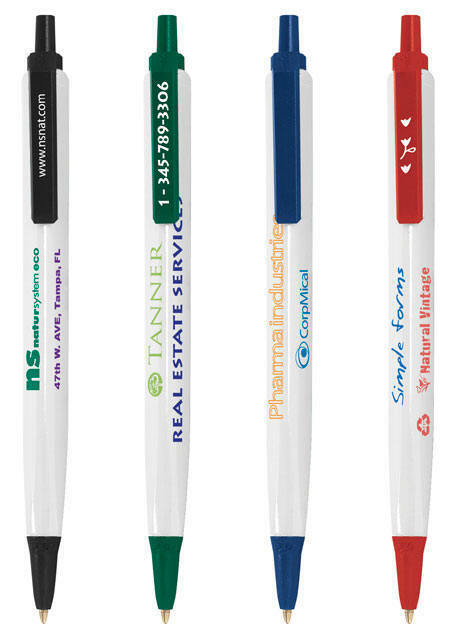 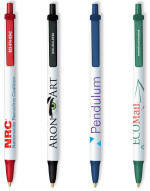 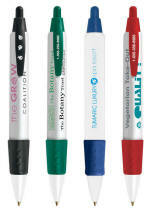 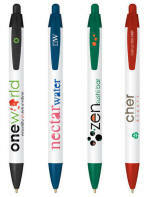 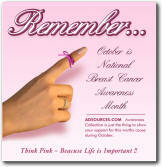 These go green promotional products will make a statement about your company when they show off your logo. 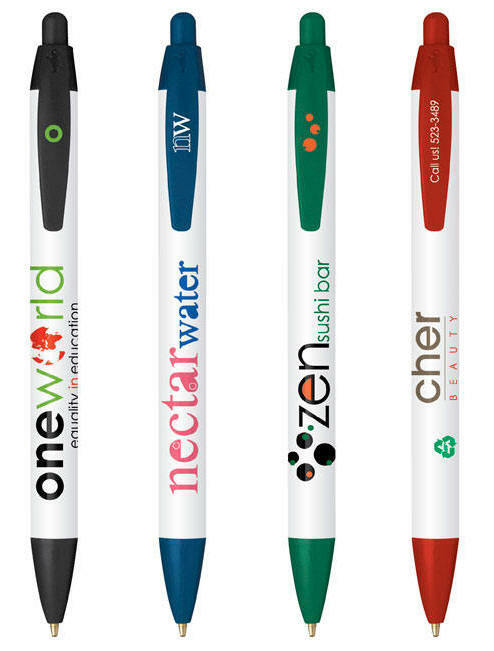 Recipients will use and appreciate any of these environmentally friendly promotional products and you will be showing them that you care about putting the Earth first. 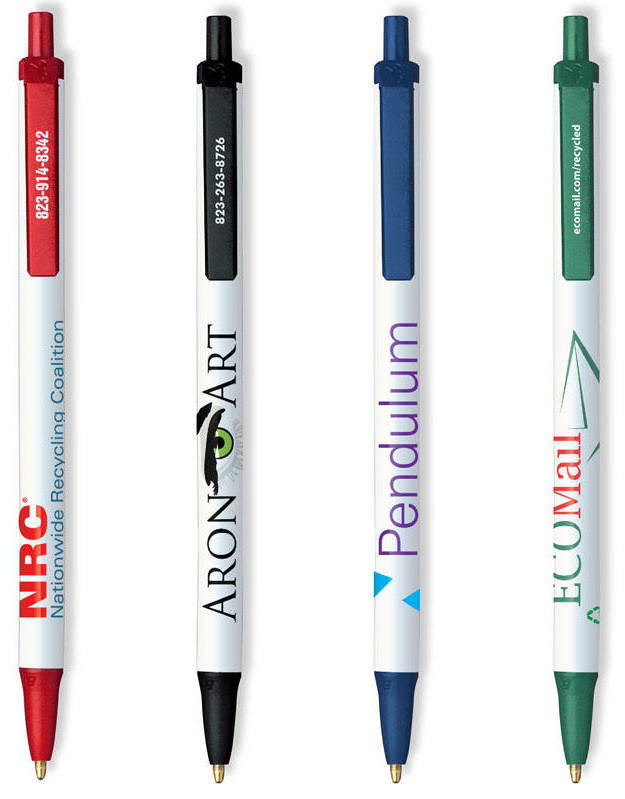 And just to show you our appreciation, EcoPromoMedia will plant a tree for every order placed for these environmentally friendly promotional items.